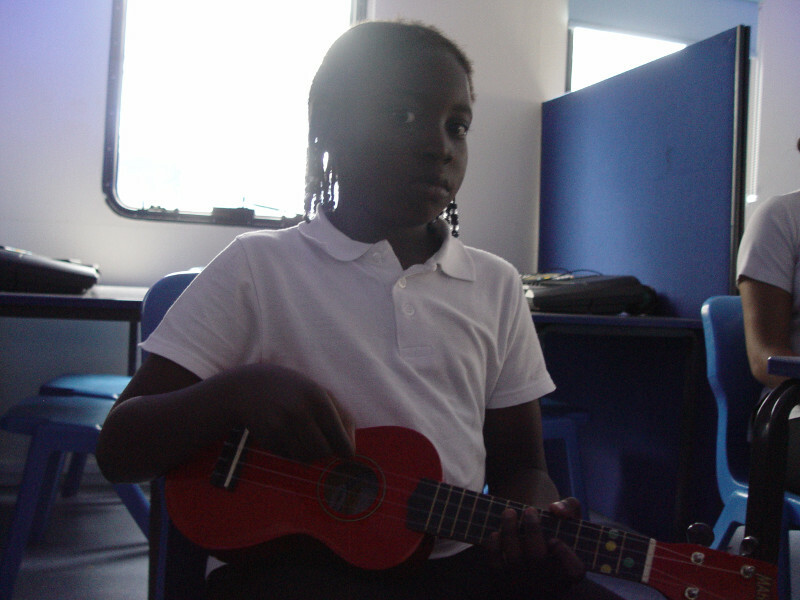 End of term music lessons in Orange Class have involved the children using music to help improve their communication skills. 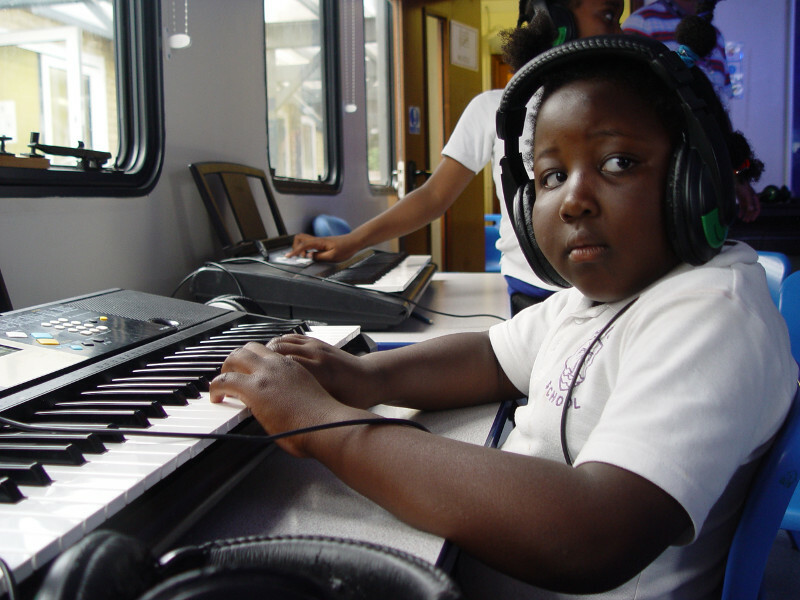 We start the sessions in the music studio with a listening exercise. Communication in Print is then used to describe the music. 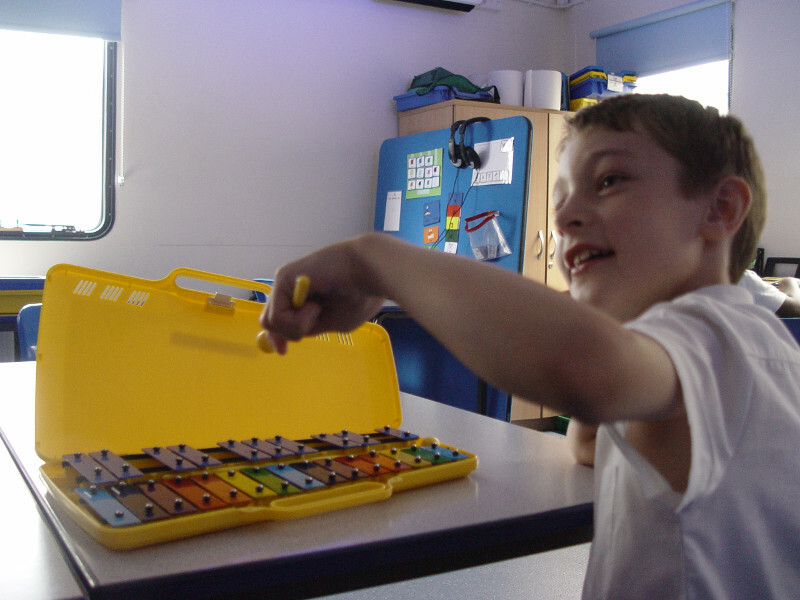 Music teacher Miss G encourages the pupils to use their verbal communication skills as well. 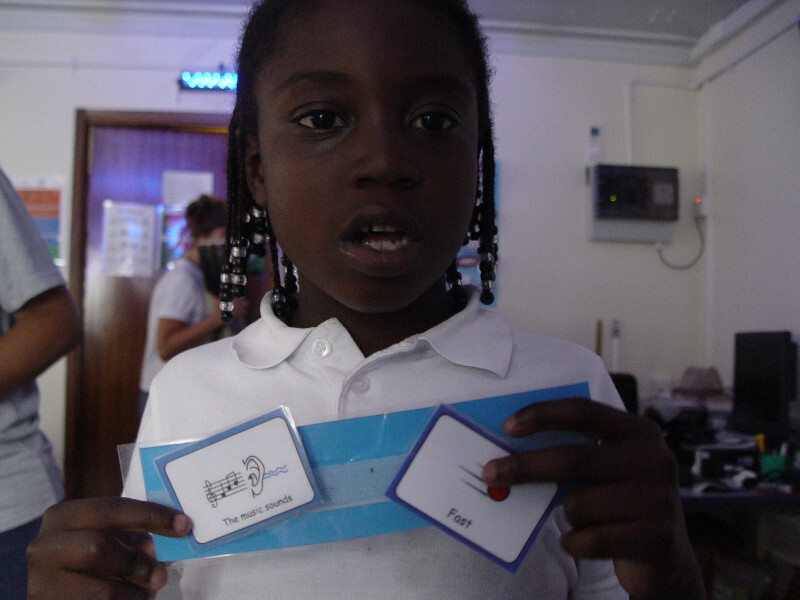 The Picture Exchange Communication system is used to help the children to select an instrument. They form a sentence on their cards: I want keyboards, etc. Once again they are asked to verbally communicate the sentence. Free time is then enjoyed exploring the sounds. Next up is the music and movement. We have some fast and slow marching around the music studio whilst we listen to the changing music. 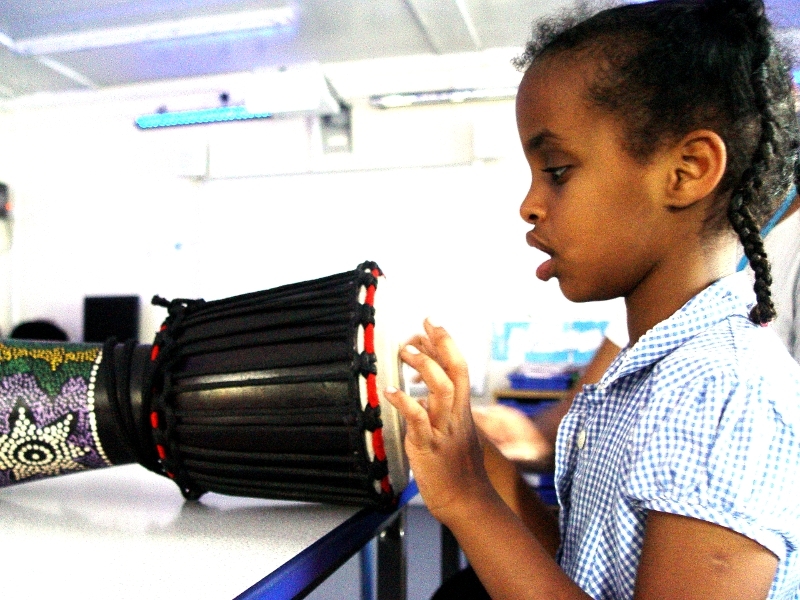 The aim is for the children to recognise the different music, and then adjust their pace. 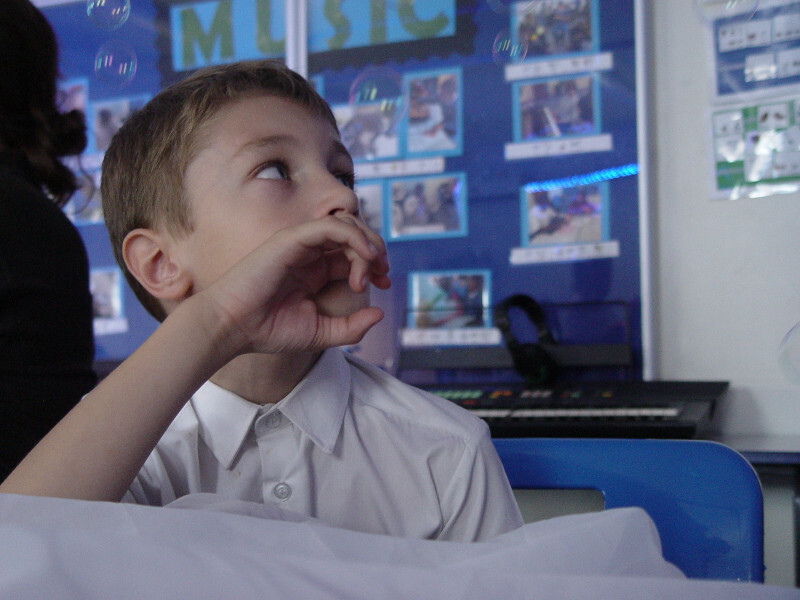 Our music lessons finish with some sensory time on the beanbags.